Robbery of pharmacies is on the rise for a drug popularized by the Vicodin pill popping Dr. House on the popular TV series “House” and it is spreading across the United States like wildfire. The drugs the robbers are looking for are Oxycontin, Vicodin, and other narcotic, prescription painkillers. Prescription painkillers are now the second most abused drugs after marijuana. 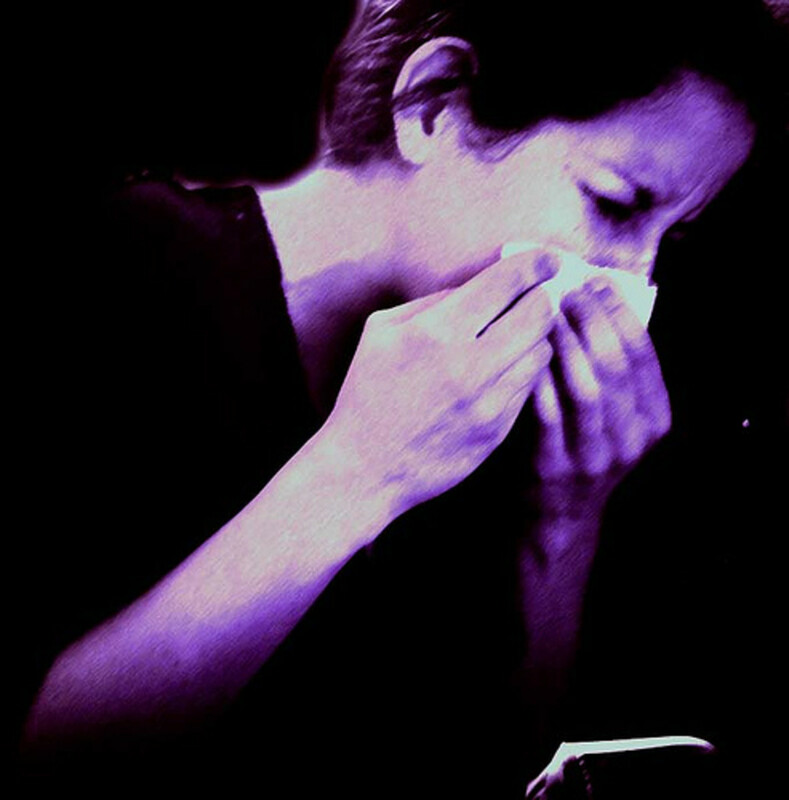 The abuse is at an epidemic level with 7 million Americans using them since last tabulated in May 2011 and the number is growing according the U.S. Department of Health and Human Services. The most popular painkiller in the group is Oxycontin, a well-established drug synthesized in Germany in 1916, used to regulate extreme and prolonged bouts of pain. The drug is currently sold as a prescription tablet ranging in strength from 10 mg up to 160 mg per tablet. It is also prescribed in a liquid form for easy swallowing because some patients have difficulty swallowing the tablets. 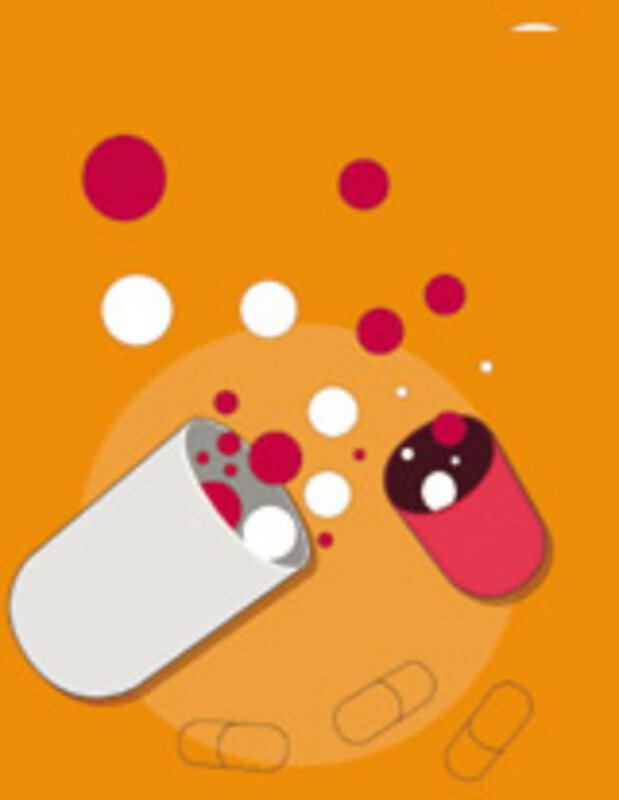 Patients are recommended not to bite the pill to swallow it since it will release the entire dose in your system quickly with undesirable consequences. Oxycontin, the brand name of Oxycodone, is semi-synthetic opioid analgesic medication administered by prescription as a sustained-release or slow-released drug. The drug is an opioid and analgesic (painkiller) because it works by binding to the opioid receptors in the nerves. Essentially what it does is it blocks these receptors from receiving signals from the site of the pain and sending it to the brain. Thus there is no perception of pain from the site. The drug exerts it effects on the central nervous system (CNS) or spinal cord and on the peripheral nervous system (PNS), the nerves in the arms, legs, and the organs. In other words it can stop the brain from receiving pain signals from anywhere in the body. 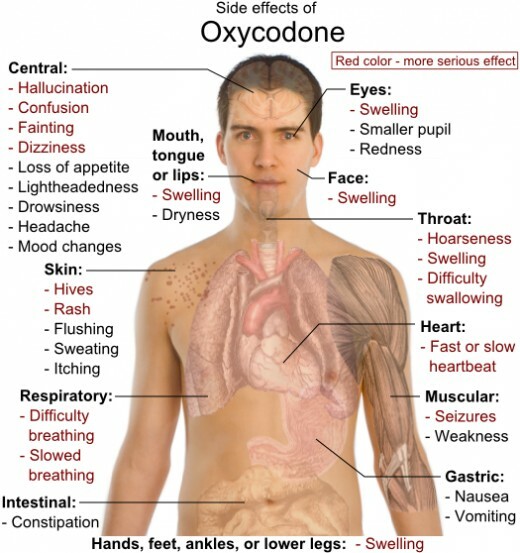 The other characteristic of oxycontin is that it is an agonist opioid. This means the more you take the better you will feel. For comparison, aspirin does not work this way because it has a threshold level for its effectiveness. Taking more is not better in this case. 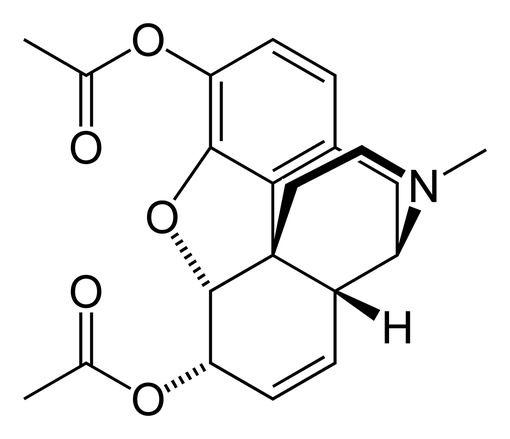 Chemically, oxycontin shares the same parent molecular structure as that of another popular recreational drug heroin. Most baby-boomers heard a lot about this drug in the 60s and 70s during their high school and college years. Oxycontin has the same analgesic effect as heroin but the effect last longer than heroin and its punch is not as strong because oxycontin has a half-life of 3 to 4.5 hours. This means half of the drug in the body is metabolized or broken down and excreted from the body in that time period. For example, if someone took 10mg of this drug there will be 5mg of it still in your body after 3 to 4.5 hours and after another 3 to 4.5 hours later their will 2.5 mg left in body and so on. The amount left in the body will continue to decrease by half every 3 to 4.5 hours until it is all excreted from the body. In other words it will take about 24 hours for your body to completely metabolize this drug. The drug is metabolized at a relatively slow rate in the body. Heroin, on the other hand, has a half-life of less than 10 minutes. If you took 10mg of Heroin it will be out of your system in about hour. Most prescription drugs are metabolized this way in the body. 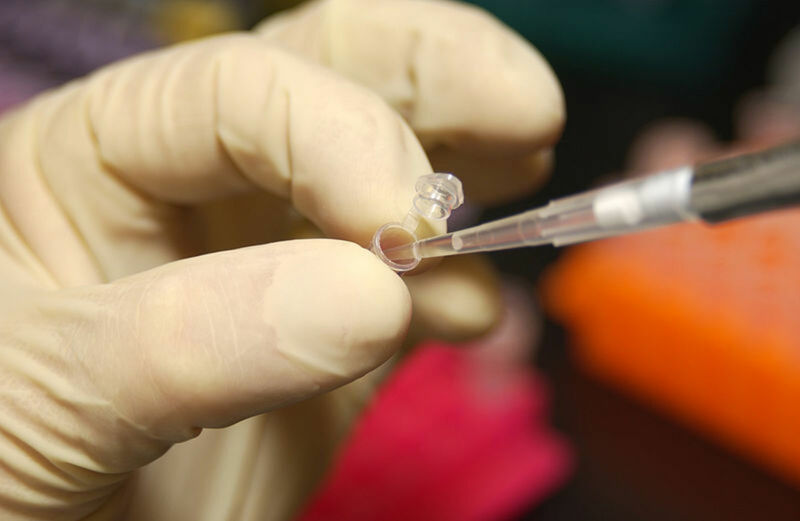 Half-life is a very important characteristic of drugs from a pharmaceutical perspective. The analgesic effects of it does not last long and this the reason why drug users take so much of it to achieve the euphoria or “high” feeling for longer periods. 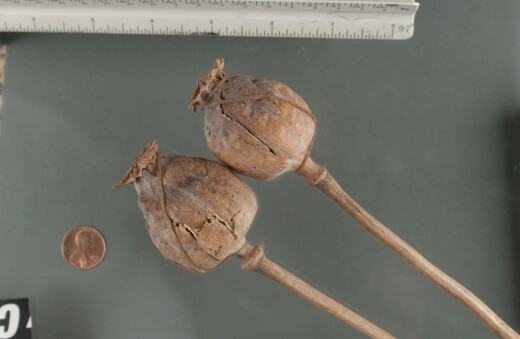 The effects of opium have been known and mentioned in historical records dating back to 4000 BC in locations where the opium plant is predominantly grown, mostly in South America, Japan, Korea, and China and in some Middle East countries. 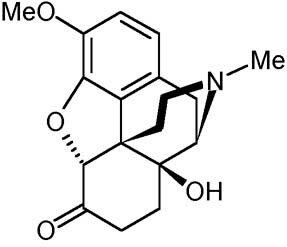 Oxycontin was first synthesized from the plant in 1916 at the University of Frankfurt in Germany by two professors there as a white, odorless powder from thebaine (an ingredient in opium plant) that is chemically similar to morphine and codeine, the other popular and well-known painkillers. The drug was developed at this time because the other analgesic drugs, especially heroin, produced a host of problems involved in the use of the drugs to manage pain. 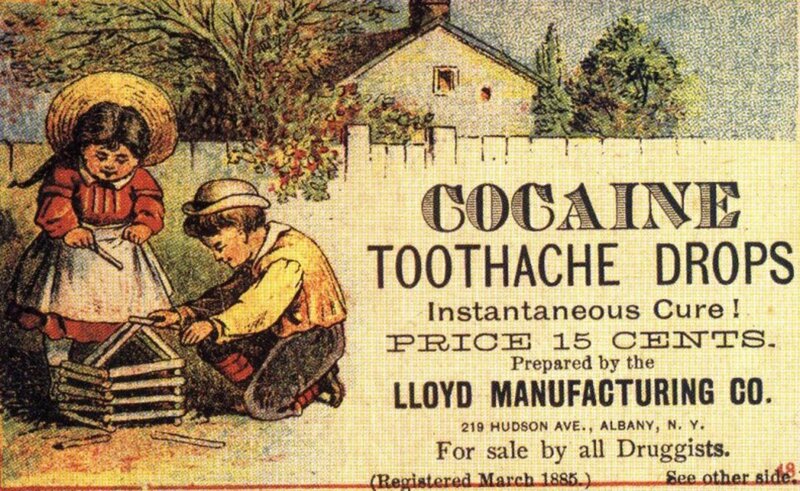 Developing an addiction for these drugs was the main problem patients faced. 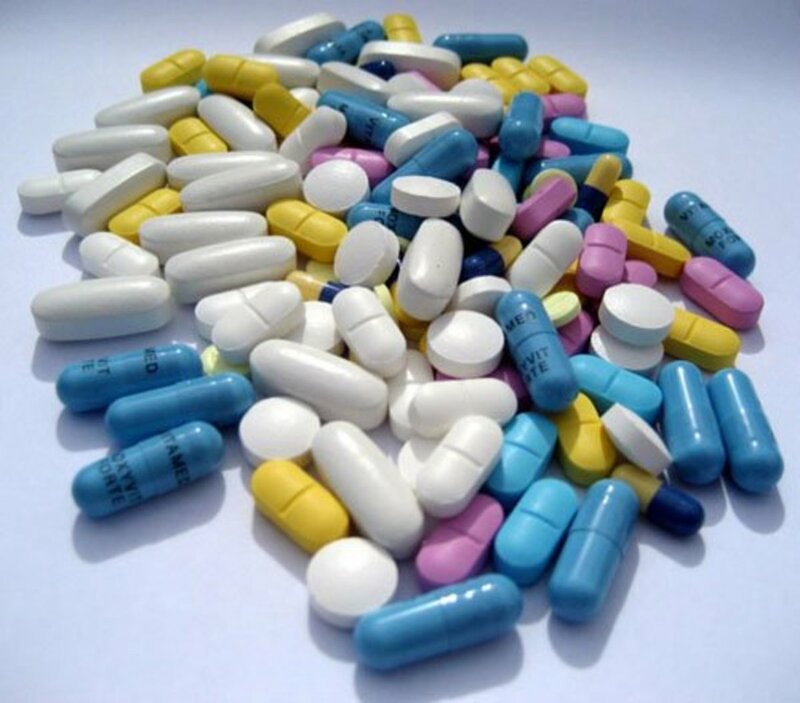 Oxycontin was first introduced to the United States in 1939 and it was not until 1996 when Purdue Pharma started manufacturing the drug on a larger scale which made it the most widely used drug as a painkiller. 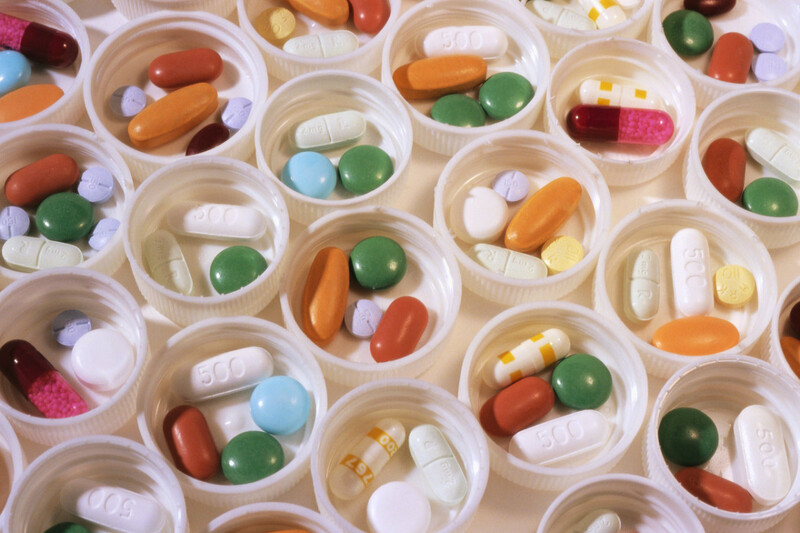 What Started the Painkiller Addiction Epidemic? When Purdue Pharma started distributing this drug to the market the company was literally putting this drug in everyone hands if they wanted it to treat their pain. At one point the company eventually started increasing the dosage illegally to push the product since it was a time-released drug. They felt the drug was safe because of this dosage form. However, people in time found ways to crush the tablet to inject or snort the drug to get the full effect of the drug in a much shorter time period than what it was designed to do. By now, the drug was in the hands of rural doctors who where not trained on long-term management of acute pain in patients and did not fully understood the symptoms of addiction that patients were experiencing. Also there were no monitoring system in place to track the number of prescriptions written by doctors and some cases people were going to several doctors to obtain prescriptions of this drug. The term used today is called “doctor shopping”. So essentially the abuse of Oxycontin began in the rural area before finally hitting the more populated larger cities. Today this is why the abusive use of Oxycontin is now at epidemic level. By 2001 the drug company was making more than 1 billion dollars a year with their aggressive sales tactics, especially in the rural area of the country, and was later sued in 2007 for misleading the public about the safety of this drug. They were ordered to pay $600 million in fines for this behavior. That money is now used in mostly in rural regions of the country to treat opium addictions and to prevent it from happening in the first place. To stem the tide of addicted users Purdue Pharma was force by the FDA to reformulate the drug to make it difficult for drug users to use it as an injection or by snorting. The reformulated product was released in 2007 and contains a substance that turns the pill into a gluey resin thus rendering it useless to addicts. I believe painkillers made by other pharmaceutical companies will probably be reformulated in the same matter to render them useless to drug addicts and to bring down this epidemic painkiller addiction that is currently sweeping the country. The FDA may have to force the hand here if this problem continues. Parent need to become more aware of this problem and pay more attention to their teenage children. They need to become more educated about this problem. Here is a starting point. On the street the drug is called by names such as Kicker, OC, Oxy, Blue, Oxycotton, and Hillybilly Heroin. To the parents out there if you see or hear any of these terms in your teenager’s or young adult children’s day to day conversations or if you observed any of the symptoms listed below in your teenage children a red flag should go up. Seek immediate help for your children before it is too late. Four innocent people lost their lives in June 2011 in Long Island, New York because a drug addict came into the pharmacy looking for opioid analgesic prescriptions such as Oxycontin, Vicodin, Morphine, and Codeine just to get high. What a shame! The comment from Anonymous clearly shows how easy it is to become addicted to prescription drugs. Once that happens one thing will leads to another and the problem becomes worse. Anonymous get help from your parents before its too late. Good luck. Glassvisage, thanks for your comment and for stopping by to read my hub. Many drugs that are hallucinogenic or analgesic in nature have their origin from plants. Wow, this was very informative. I didn't know that this drug was linked to opium. I really didn't know a lot about oxycontin, so this was very interesting. 2besure, unfortunately this is the nature of strong painkillers. They are addictive because they give patients a feel good feeling when they are taking them and the reason that happens because these drugs work on the central nervous system. Yes, there are non-addictive painkillers out there but unfortunately they are not just as effective in eliminating the acute pain these people suffer from over long periods of time. This why some states are passing laws to make marijuana legal for medicinal purposes. It work and it is so what addictive also. It is not a pharmaceutical conspiracy to to put these drugs out there. 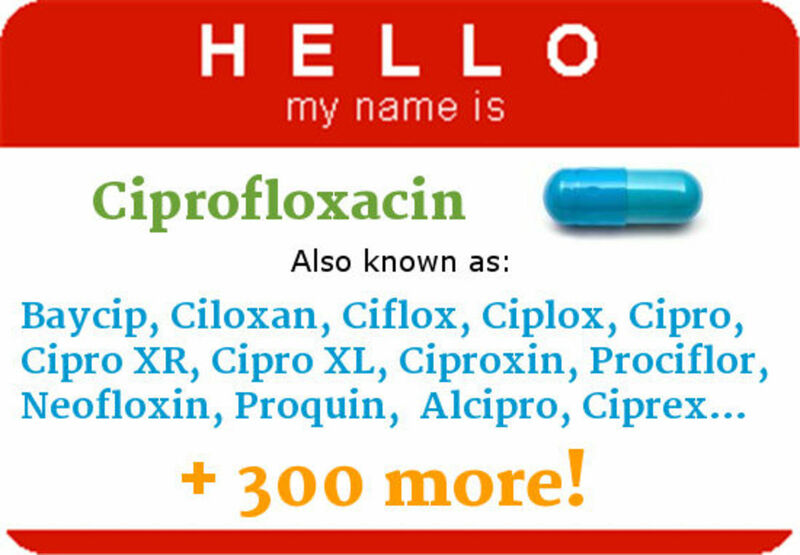 One of the main drug problems is promoted by the pharmaceutical companies themselves. Who stands to prosper for the addictive aspects of Oxycontin? In 2011 don't you think they could have come up with a drug that blocked pain without being addictive? Hummm...Can you say the word conspiracy? Cheers for spreading valuable information! I'm one who's experimented with most all substances - and very luckily for me, I never was a fan of opiates. I HAVE taken one half of one tiny oxy once. The pill was so tiny I couldn't believe that it had me totally zonked for a good ten hours, and that I then slept for probably another sixteen hours. Glad I didn't take a whole one. Husky1970, thanks for your comment and for stopping by. I agree with you Oxycontin is a dangerous drug as indicated in the latest statistics. I also hope there is no more killing of innocent people just because they want this stuff. It is bringing back the drug atmosphere of the 60s and 70s. It was terrible back then. Very informative hub. Oxycontin is a very dangerous and addictive drug. My hub "Basketball Junkie" will refer you to a book about one man's struggle with addiction that included a long bout with Oxy. Very nuch worth reading. Voted your hub up and useful. 4youreyes, you brought out a good point here. It is a good idea not to let others know what painkillers you are taking especially the ones from the opioid family. Even your family members almost shouldn't know. Also because of what happened in the 90s pharmacists have to account for all there prescribed painkillers to keep track of them. Thanks for the great hub, many people think because the drug is legal it's okay. Many doctor's today are taking this problem very serious, due to back surgery with a cage, rods, and screws I have to to take those drugs to fight my daily pain. My doctor requires a mandatory drug test every month and you have to take in your pills in the original bottle so they can be counted, they can call you in to the office at any time to count your pills and a drug test, if you fail any of the above they have the right (and will ) stop treating you. It's a shame that for the actions of some the one that really need these medications are made to feel like drug addicts, but I am very glad to see that they are being proactive instead of turning a bind eye to the problem. I feel that those of use that do take these have an obligation to keep them in our homes where they are not out in the open or even where someone my find easily. We also must be careful who knows we have these type of drugs in are homes. We must help them to not be tempted by them. Alice, thanks for the comment. I disagree with you on the thought of legalizing all drugs because thousands of unnecessary deaths will be added to the already staggering statistics of drug abuse. 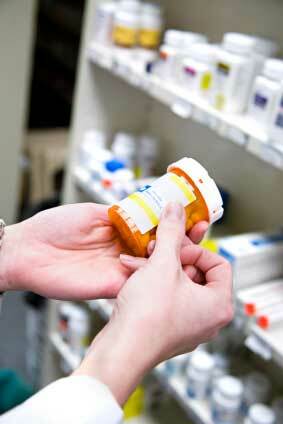 Most drugs are unsafe if used improperly. This is why the FDA in the US and other drug control authorities in other countries were formed to prevent this kind of stuff. Most drugs are simply dangerous just like guns if they fall in the wrong hands. There got to some kind of control in place to prevent that from happening so easily despite the fact these controls will not stop this from happening 100% of the time. It must be something in the air. I was just putting together a hub condoning the legalization of all drugs. Opium has such a bad rap and currently the pharmaceutical companies are trying keep the market to themselves. In Australia thousands of acres are dedicated to “the pharmaceutical" poppy. Like you said, the drug's been around for centuries – used mostly by the rulers of a plethora of countries! Hope you have a chance to get to my hub, once I complete it. To me, we're all on drugs, and the biggest, most profitable one is....wait. I'll let you know in my hub. I'll reference this one for an opposing viewpoint.